During this CWP we heard from Mrs. Mullens and students about our new virtual reality computer and our new robots. Parents got a chance to try out the 3D computer and learned about coding at SJCS. 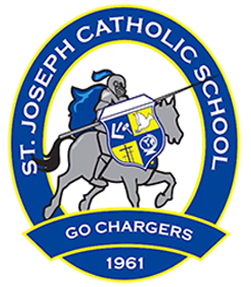 At St. Joseph we believe that technology has important place in learning. While it does not replace tried and true best practices, it does enable us to do many things we have not been able to do before. In particular it allows students to easily engage in research based and project based learning that prepares students for high school and the working world. However, we do believe that its importance and use should grow over the years. For instance, in prekindergarten it is very important that students work with manipulatives to build their motor skills and kinesthetic learning so that they are ready to tackle tasks such as printing and (eventually) cursive. 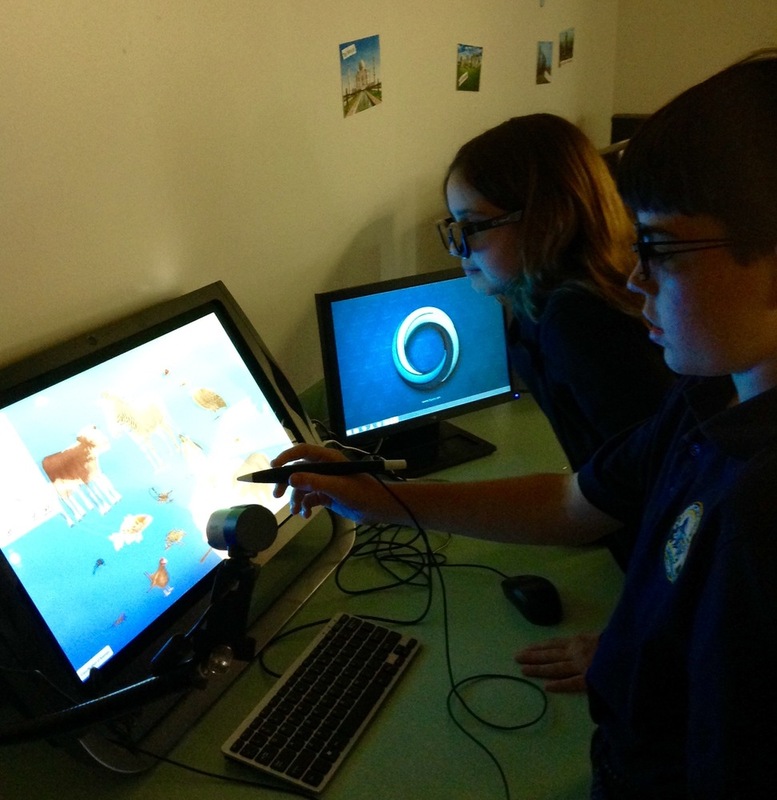 Each classroom at St. Joseph has a SMART board and some computers & iPads for student use. Starting in grade 5, each student has an iPad and grades 6-8 take their iPads home. In addition, we have a full computer lab where students learn coding, the suite of Office programs, etc. Each year we look for new ways to enhance student learning through technology. In addition, we have purchased four programmable Dash and Dot robots to be used with our CASE classes (at first) and other programs in the future. These robots encourage coding which has been shown to positively improve students’ math skills and higher level ordering skills. In addition to our Lego Robotics program, this builds our students’ sense of wonder and natural drive to explore and create.